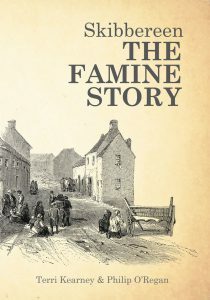 ‘Skibbereen: The Famine Story’ book traces the tragic events of the crisis as it unfolded in the Skibbereen Poor Law Union. 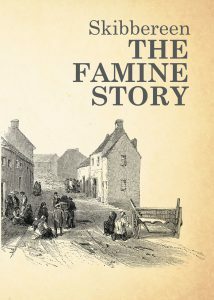 Covering relief measures, the role of the media and the bravery of local individuals, it shows how local and international efforts to relieve the suffering of the people impacted Skibbereen during the Great Hunger. 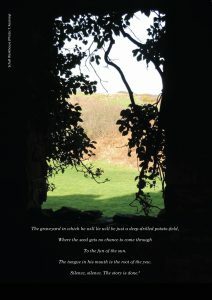 Stories about evictions, emigration, disease and death reveal, in microcosm, the appalling consequences of the Great Irish Potato Famine. 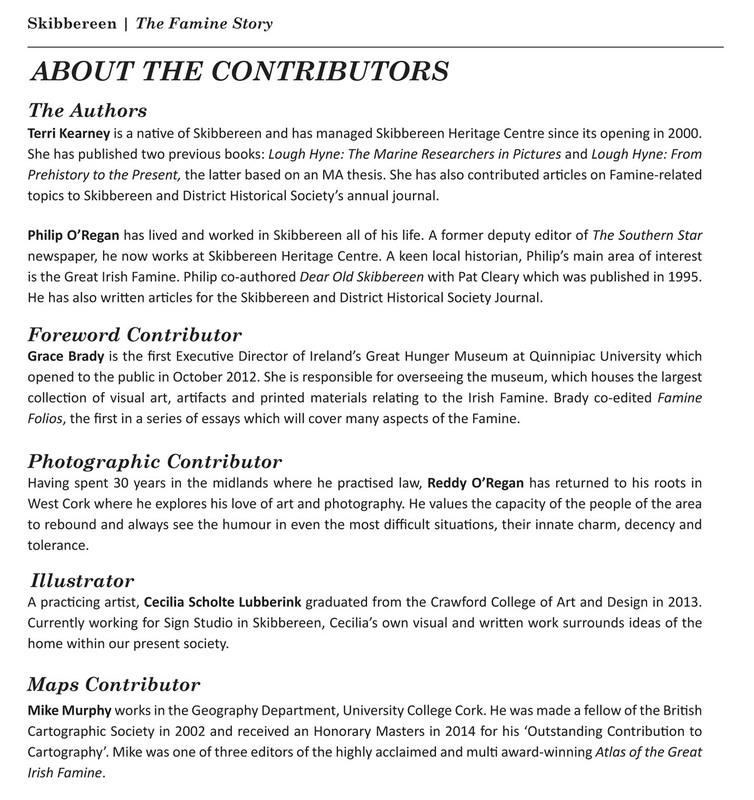 The people who feature in the book – such as Tom Guerin, the boy who was buried alive, and the Widow Ganey, evicted to die on the side of the road – represent millions whose stories remain untold. that have direct links to this tragic time.